Modern art in olive oil. 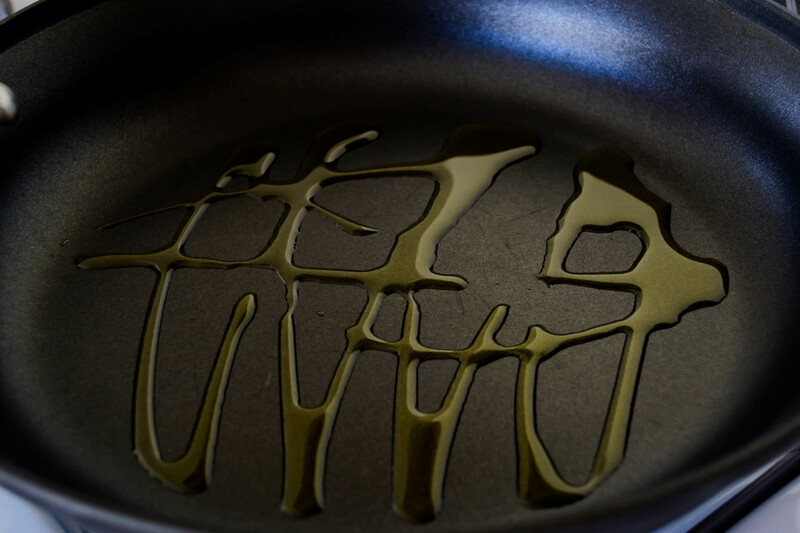 This entry was posted in food photography, photo Friday and tagged art, olive oil by Chelsea. Bookmark the permalink.